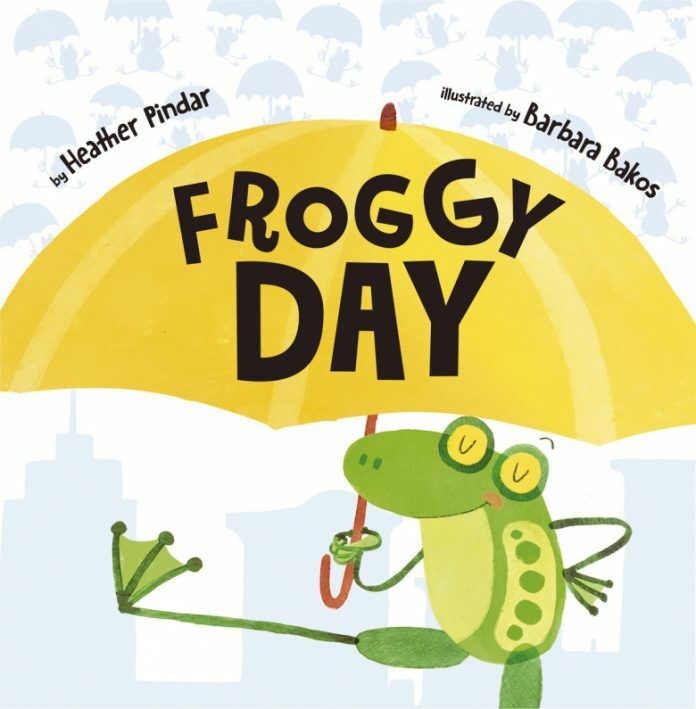 Froggy Day is written by Heather Pindar and illustrated by Barbara Bakos. 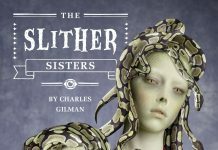 It is a 32-page picture book story about some really strange weather! 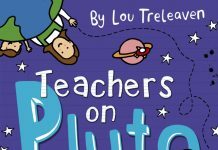 Published by Maverick Children’s Books on the 28 September 2018. Our story starts with a television weather presenter telling viewers that it will be “very froggy”. Yes you read that right, “VERY FROGGY”. Lots of frogs are falling from the sky, it’s hot raining cats and dogs but FROGS. With frogs raining down on everything it creates havoc – causes traffic jams, problems in the supermarkets and farms and really annoying everybody. Everything has gone crazy, hopping mad, if you prefer. How will the residents cope with all these frogs? Overall, Froggy Day is a fun and engaging story. It is different and the children loved reading about frogs falling from the sky, creating problems and certainly gave them a giggle. 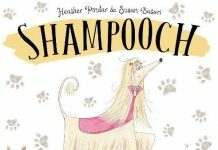 The illustrations, beautifully drawn by Barbara Bakos, are bright and fun and bring the story fully to life. 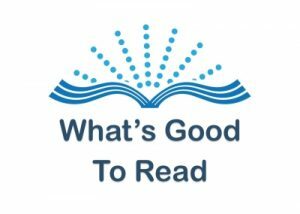 As for educational value, the text is a good size and easy to read for emerging readers and most of it fairly easy for children to read aloud and sound out unfamiliar words. If is also great for maths skills as we used it to count the frogs on each page. It is also great for talking about the story as questions can be asked about what the frogs are doing (i.e., swimming in a mug of tea), which gets the children involved in the story. Heather Pindar’s Froggy Day would make a great fun story for bedtime or happy reading in the classroom. For more information visit www.maverickbooks.co.uk. Available to buy from Amazon here.